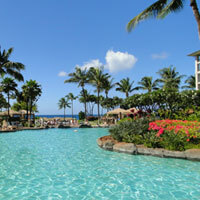 Maluaka Beach: Swim and Snorkel at Turtle Town, Maui! 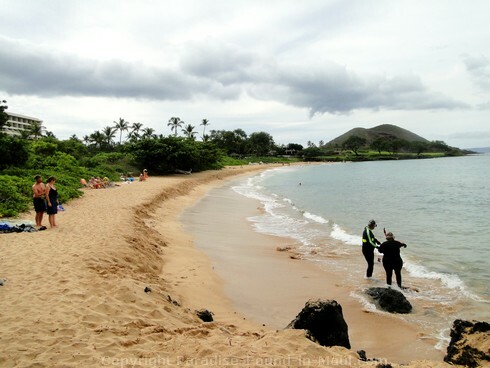 Maluaka Beach, Maui is located along a stretch of Wailea-Makena coastline in front of the Makena Beach and Golf Resort, one of several spots known as "Turtle Town." 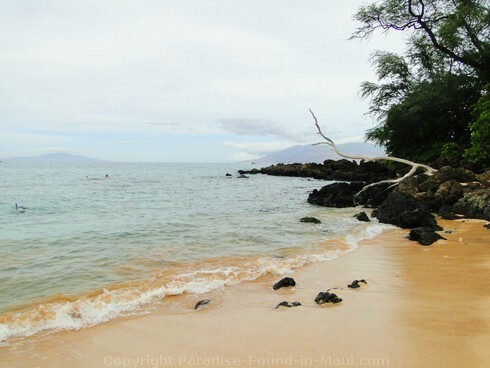 That makes this one of the best Maui beaches for snorkeling with sea turtles in their natural habitat. 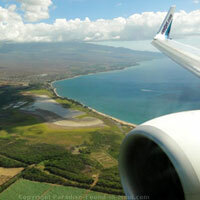 This Wailea-Makena beach isn't as well known as others in the area, and is usually wonderfully uncrowded. 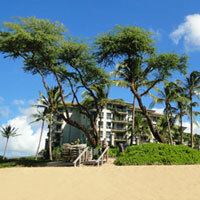 We found it really easy to get into the water here since there is a nice sandy bottom. The snorkeling on the south end of the beach is supposed to be the best, but since we were short on time, we just hopped into the water on the north end, which was closer to where we'd parked across from Keawala'i Church. We saw loads of fish and had lovely time, but no sea turtles... guess we should have gone to that south end after all! However, another snorkeling couple that was snorkeling in the same area as we were was lucky and DID see a few sea turtles! Nice! 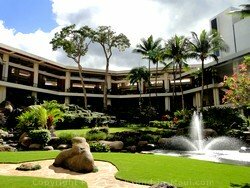 The Makena Beach and Golf Resort, formerly known as the Maui Prince Hotel, is a beautiful property that backs right onto the beach. 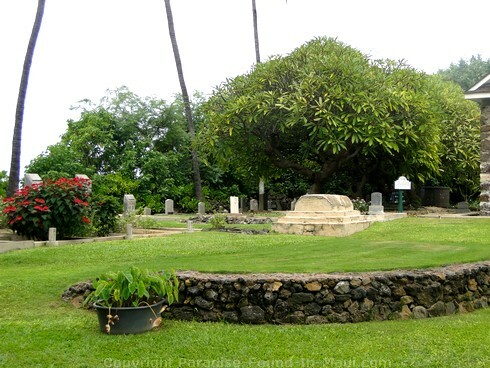 It tends to get great reviews, so is definitely worth considering if you want to be conveniently located to "Turtle Town, Maui!" 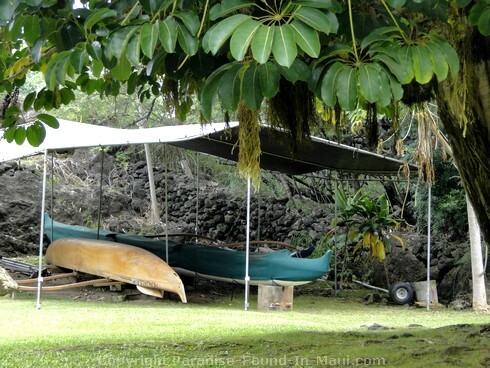 If you have a lot of beach gear with you, there is a small area right beside the beach where you can stop your car and unload your stuff before the driver heads back to the parking lot across from Keawala'i Church. If the parking lot is full, there is an alternate parking lot further south. 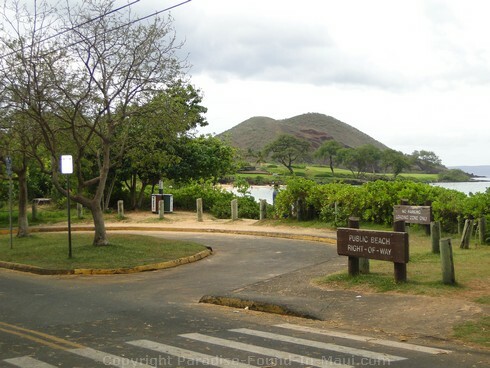 (Note, this is where you should try to park if you'll be snorkeling at the south end of the beach.) 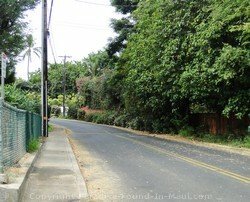 Skip the turn onto Honoiki Street and drive further south along Makena Alanui Drive past the Makena Beach Resort until you see Makena Road. Make a right turn here and follow it to the parking lot at the end. 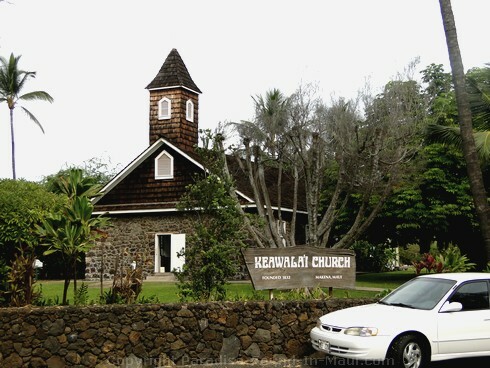 This beautiful old stone church was built back in 1832, making it 180 years old at the time of our visit! How cool is that? This United Church offers 2 Sunday services, at 7:30 a.m. and 10:00 a.m., and everyone is welcome to attend. The woodwork inside the church is beautiful, and there is an old cemetery just outside the church.